Having not hosted a giveaway for a while, it’s with great pleasure that I announce this fantastic treat… for all you lovely Sim’s Life visitors! 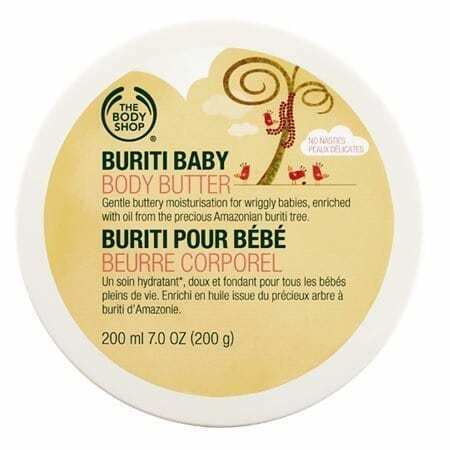 The Body Shop have kindly given me 3 x Buriti Baby Body Butter’s to giveaway! Perfect for babies. the famous Buriti Baby Body Butter has a paediatrician-approved formula for baby’s delicate skin. Contains Amazonian buriti oil and smells absolutely divine! I was lucky enough to be treated to the range, by my sister, when my daughter was born and am a huge fan! Giveaway closes midnight on 6th May 2014. The prize is for 3 separate prizes of Buriti Baby Body Butter. 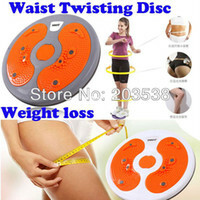 – There will be 3 winners who win 1 Body Butter each. If I could choose any smell it would be rose. Strawberry as I love anything strawberry scented from the body shop, it always smells good enough to eat! Chocolate and mint i think would be fab. My favourite fragrance – vanilla.